Love it? Click a heart to show how much! This item can be found on Amazon. Minimalism is not about being boring. 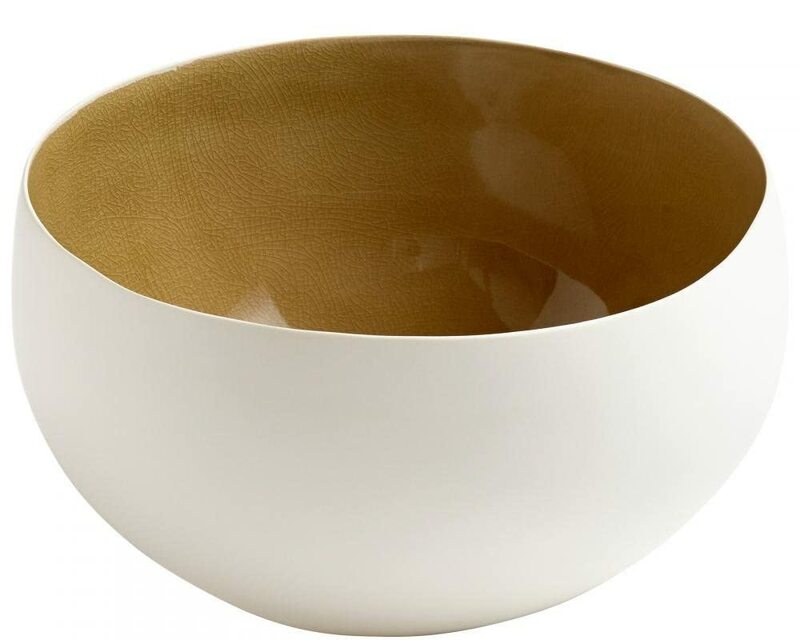 It does not mean your dishes, bowl sets, or anything else for that matter, should be a single solid color. Minimalism is about keeping things simple while throwing little points of interest into the mix. 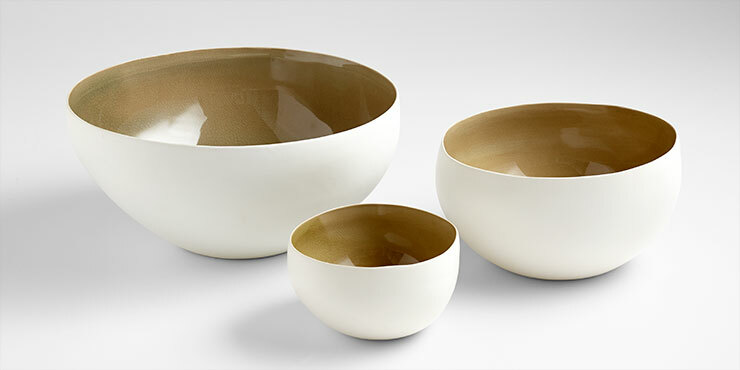 These ceramic bowls accomplish this with their olive crackle finish on the inside, a natural compliment to the soft white exteriors. Various sizes at different price levels are available. See below for more details on sizing. The best price for this product was found on Amazon. We are continually updating with minimalist articles, product reviews, and other engaging content that beautifies our world. Follow MNML Living for More.